Join us as we take a look back at Force Friday, 2015! 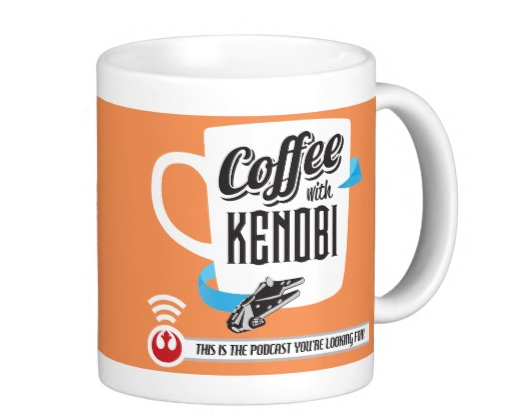 Coffee With Kenobi takes a close look at Force Friday, starting with a look at the Star Wars.com unboxings featuring YouTube sensation, Chris Pirillo, to our adventures finding the latest merchandise, and finally, a chat with Steve Sansweet, as he reflects on his experiences. This is the podcast you’re looking for! View and Subscribe to Chris Pirillo’s YouTube Channel here! Sign up for the Rancho Obi-Wan Galaween here!